Metro Cleanouts provides a reliable service for all residential and commercial cleanouts. We have the capacity to handle any size job, big or small and are Hoarding Specialists. 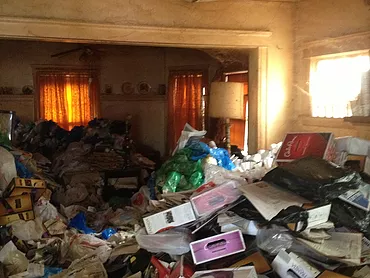 The many advantages of choosing Metro Cleanouts for your cleanout needs are affordability, professionalism, and personalized customer service which makes any job easy to handle. We clean attics, basements, garages, sheds apartments, offices, yards and much more. We haul away any unwanted furniture, sofas, bedroom sets, tv's, washers, dryers, hot water heaters, fridges, computers, etc. We’re a green oriented company that cares about the environment by recycling everything possible. We often donate some of the items to local charities instead of disposing everything. 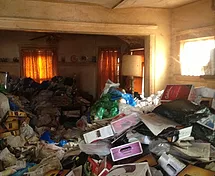 After cleanout is complete we broom sweep the premises and guarantee customer satisfaction.